Understand your software, from every angle. Our Platform gives you access to critical information about your software, your customers, and your business—fast. 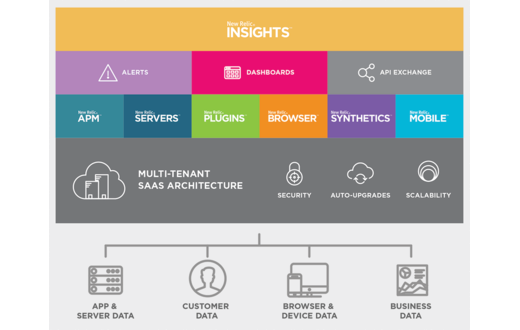 Request a demo and we’ll schedule a preview of Software Analytics for your business.